I’m a librarian obsessed with data. I love collecting it, analyzing it, and interpreting it in different ways. In my small library in Northeast Ohio, I’m always looking for ways to boost circulation and bring more patrons into the building. So when Mystery Playground asked me to uncover the hottest mystery titles in my library, I was up to the challenge. Now of course, every library will have different statistics. But our community is a nice cross-section of the Midwest. Twinsburg is situated between Cleveland and Akron, at the point where four different counties meet. You may know it as the place where all the twins gather once a year. We have a diverse population in almost all demographics – and our patrons love mysteries. Each library differs in how it classifies mysteries. My library classifies thrillers and suspense with straight fiction, and we break out traditional mysteries and cozies. We also separate paperbacks from hardcovers, and we have new books in different collections, too. We also see different trends depending on the month when we pull the data. If a popular author has a new release, she is likely to see more checkouts than her peers during that month. Unless she’s Janet Evanovich, of course, in which case she’s going to see more checkouts than anyone. Let’s look at some of the top titles in November. Well, this is an interesting one. Second in the Victoria Square mystery series, this paperback came out in 2012. There are four total in the series. 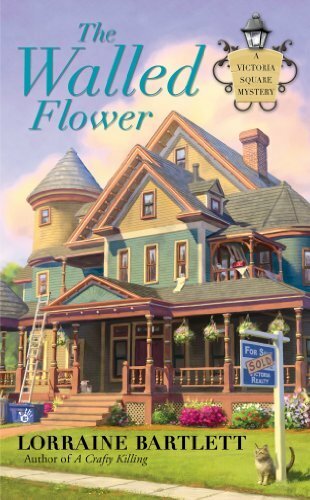 I had never heard of this author, but it looks like a great little cozy, about a cold case that’s discovered when the protagonist finds a skeleton hidden in the walls of a mansion. 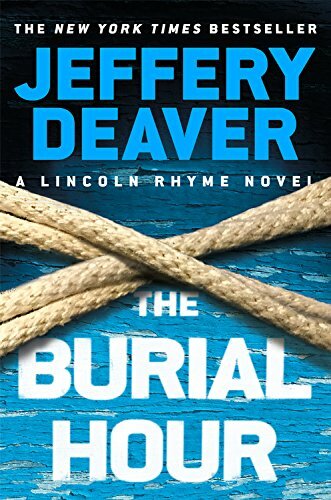 Another interesting find – this Deaver book came out this year, but in April. In hardcover, titles that have more copies and more holds tend to check out more frequently. Perhaps the Deaver fans are still catching up? Coming in on Deaver’s heels is Cleveland’s own D.M. 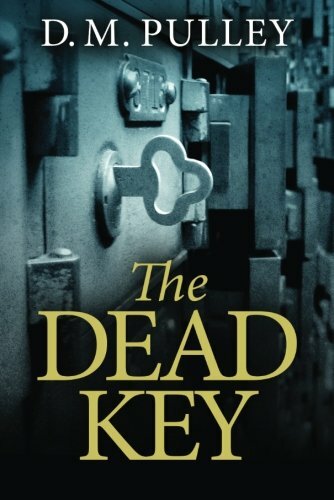 Pulley with The Dead Key – this is actually a trade paperback, but we house these in the hardcover section. I can explain this one. Pulley’s fine work, about a mystery uncovered in an old bank, is a frequent book club selection in our community. 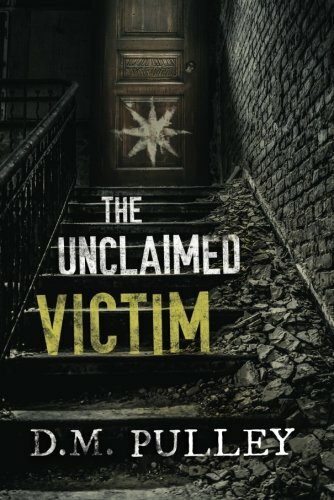 She also has a new book out this month, The Unclaimed Victim. I don’t need to tell you our top circulators in thriller and suspense: Patterson, Grisham, Evanovich. So let’s see if we can highlight one more hidden gem. I dug deep into the highest-circulating new mysteries to find this one. This debut by C.M. Wendelboe was checked out five times within the data period. Pretty impressive, considering that patrons get two weeks to read our books. 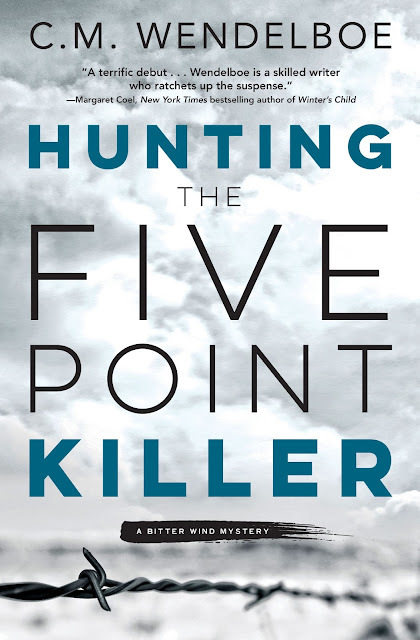 If we have only one copy and it checks out five times in a month, that means that readers are devouring it! I haven’t read this one, but the description looks intriguing. A retired detective must investigate a serial killer who has come out to celebrate the anniversary of his crimes in the most unsettling of ways. What about you? Will you check out or purchase any of these titles? I have to confess that Cari sent this to me early to post and I bought my Mom The Dead Key and she loved it. Score one for the Datahound!